Rockstar Games have announced a beta for Red Dead 2’s online multiplayer. The beta will take place in November, 2018. 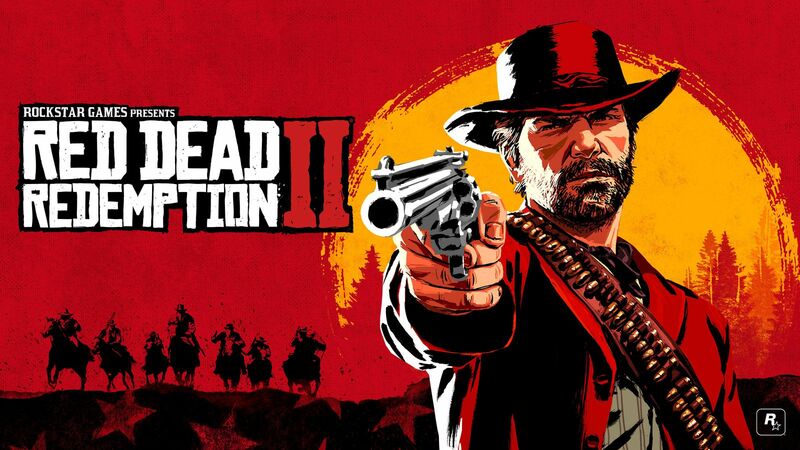 The announcement says the beta is “initially a public beta”, but later states “Access to Red Dead Online is free to anyone with a copy of Red Dead Redemption 2 on either Playstation 4 or Xbox One”. We are still unsure if you will have to have the game to try it out, or if the beta will be public and free for a limited time, more details to come. The beta is expected to enhance the multiplayer experience by bringing on new competitive and cooperative gameplay. The online multiplayer will contain constant updates and adjustments to grow and improve the quality of life of the online game. The full game Red Dead Redemption 2 is set to launch on October 26th, with the beta following closely behind in November.